In the case of missing teeth, dental implants provide a long term solution. A dental implant is an artificial tooth root that your dentist inserts into your jaw bone to hold the replacement tooth or bridge. Dental implants are a conservative way to restore missing teeth, since implants don’t rely on adjacent teeth for support. 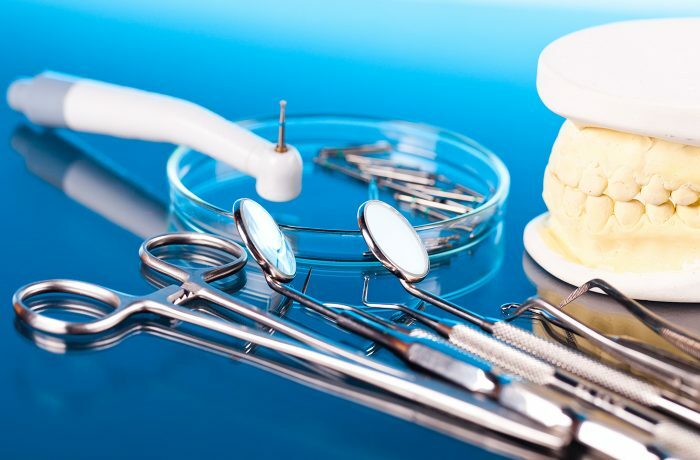 Most of the dental implant systems available in the United States are constructed from metals or alloys like Titanium, precious metals, ceramics and polymeric materials. Dental implants feel and look natural, so that you may forget that you ever lost a tooth. If you are missing one or more teeth and would like to be able to chew, speak and smile again with confidence and comfort, you are a perfect candidate for implants.